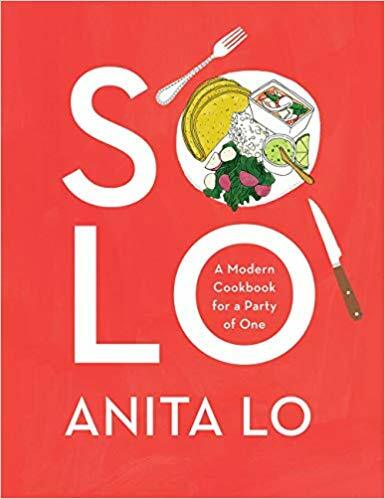 This week, Cathy is joined in the studio by chef Anita Lo to discuss her latest cookbook, Solo: A Modern Cookbook For A Party of One. They discuss Anita’s approach to cooking throughout her career as a chef, with her restaurant, Anissa, and her first cookbook, Cooking Without Borders. Anita shares her thoughts on how all American food is really a fusion cuisine, but that there could be more recognition of and sensitivity towards great immigrant cuisines in the US. Also, they discuss some of Anita’s favorite go-to recipes for cooking for one, one of her favorite condiments, Lao Gan Ma, and some tips on holiday cooking for a small crowd.